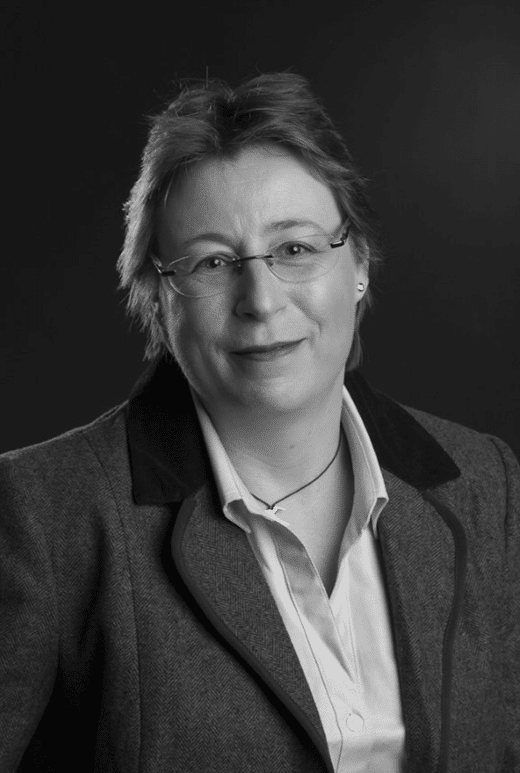 I am registered with the Health and Care Professions Council and am an Associate Fellow of The British Psychological Society. Chronic Pain is more than just Pain. 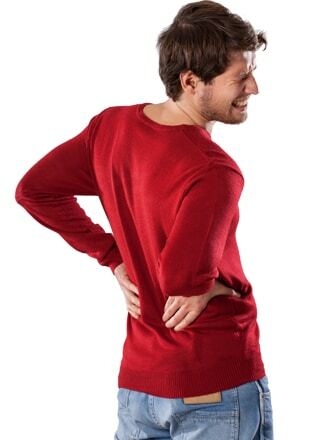 We all know that chronic pain is more than pain; often the effect of your pain on your life is unknown. Your pain is like a pebble dropped into the water and the ripples affect your life. 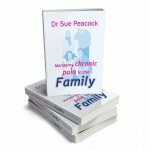 I know that your pain affects your life and may cause you extra issues such as anxiety, depression, sleeplessness and low self -esteem. I know that the unpredictability of pain makes it difficult to manage or relief. Let me help you make the unknown known! 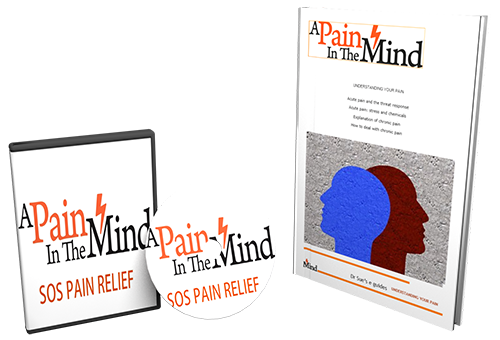 Cognitive behavioural therapy (CBT), hypnotherapy, biofeedback neuro-stimulation, relaxation and stress illness response approaches are all used to provide non evasive treatment to connect your mind and body to provide pain relief. 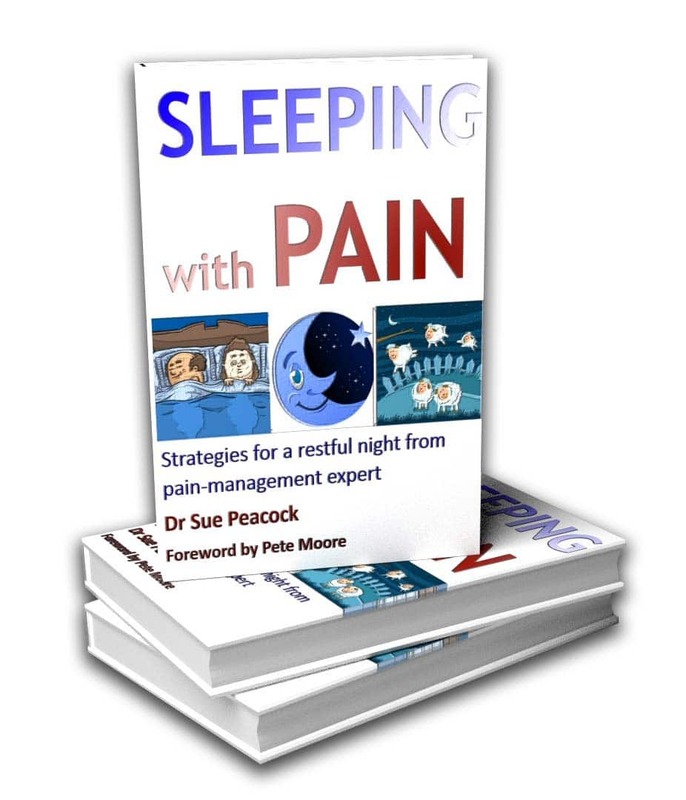 Dr Sue Peacock can bring new hope to chronic pain sufferers combining her 20 years of expertise working within the NHS and private pain clinics, using the best techniques for you.